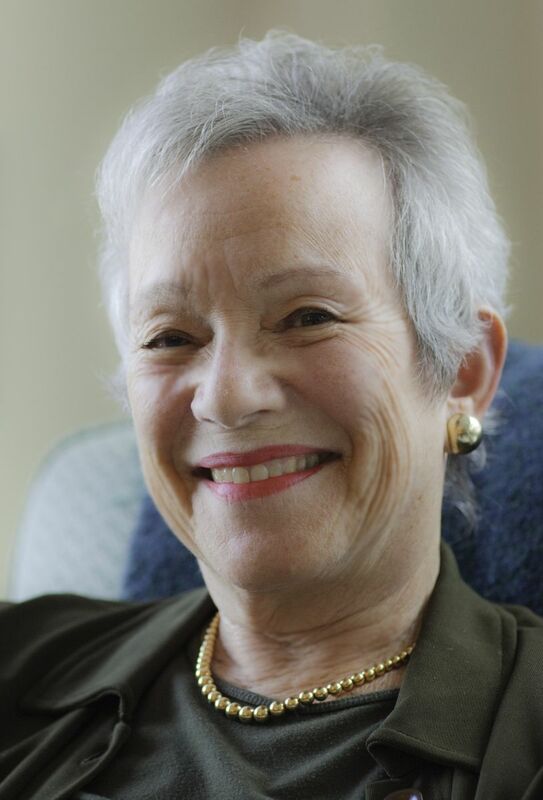 Edith Pearlman to Receive the 2011 PEN/Malamud Award. Dan Gillmor’s Guardian column, “Andrew Breitbart and the unwilling suspension of disbelief,” explains his theory of online credibility and talks about how to be appropriately skeptical of different sources. 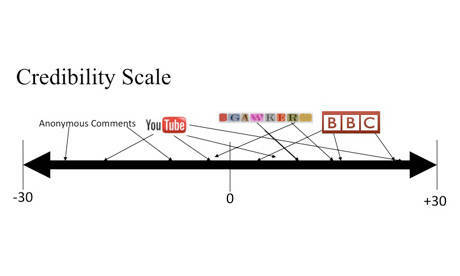 Credibility, anonymity, and Andrew Breitbart – Boing Boing. Lockdown High: how schools put the emphasis on crime, security and violence instead of freedom and education – Boing Boing.